Also included in our 1080P Full HD CCTV Cameras Package, DS-7104HQHI-K1, DS-7108HQHI-K1, DS-7116HQHI-K1 are the latest CCTV Video Recorders from Hikvision in Pakistan. DS-7100HQHI-K1 series comes under Turbo HD 4.0 and also supports IP Cameras Video Input along with Turbo HD Cameras. As the best CCTV Cameras Service Provider Company in Rawalpindi, Islamabad and surrounding areas of Pakistan, we have designed variety of packages for the customers willing to secure their residential premises, work area and business premises with surveillance cameras. 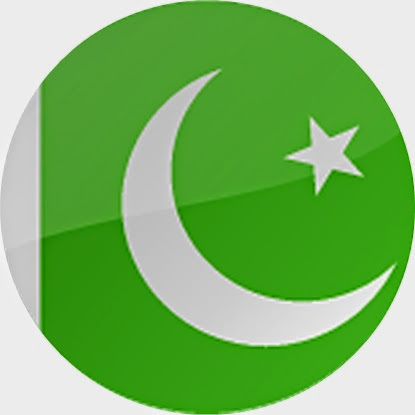 On 100th installation of our best selling 1080p CCTV Camera Package in Pakistan, we are relaunching this package with complete details. We found it the best surveillance system for small scale Home, Office and Shop security. 58% of this four-camera system was installed in the homes, 23% in shops and 19% in offices. 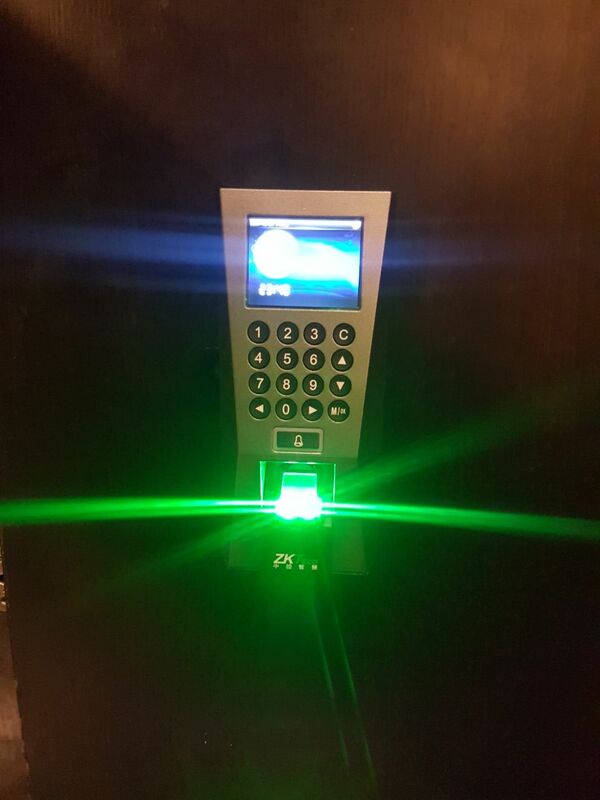 Biometric Access Control system and complete time attendance system installation in a company's office in Islamabad. 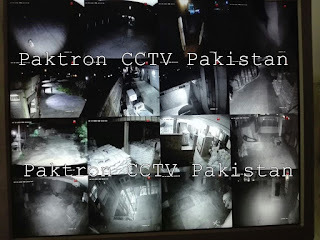 CCTV Security Cameras solution provided at Tehsil Headquarter Hospital, Taxila. Initially 2 megapixels full HD cameras are supplied and installed for security and surveillance.